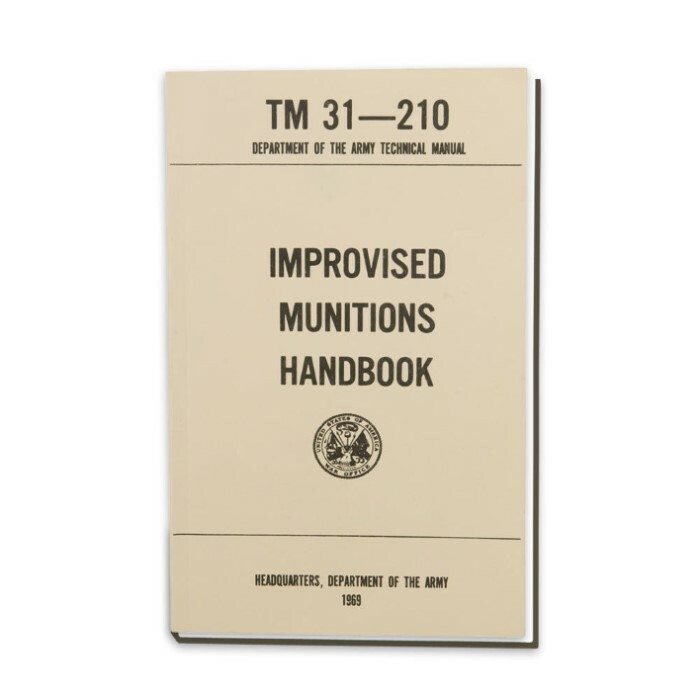 Army Technical Manual - Improvised Munitions Handbook | BUDK.com - Knives & Swords At The Lowest Prices! 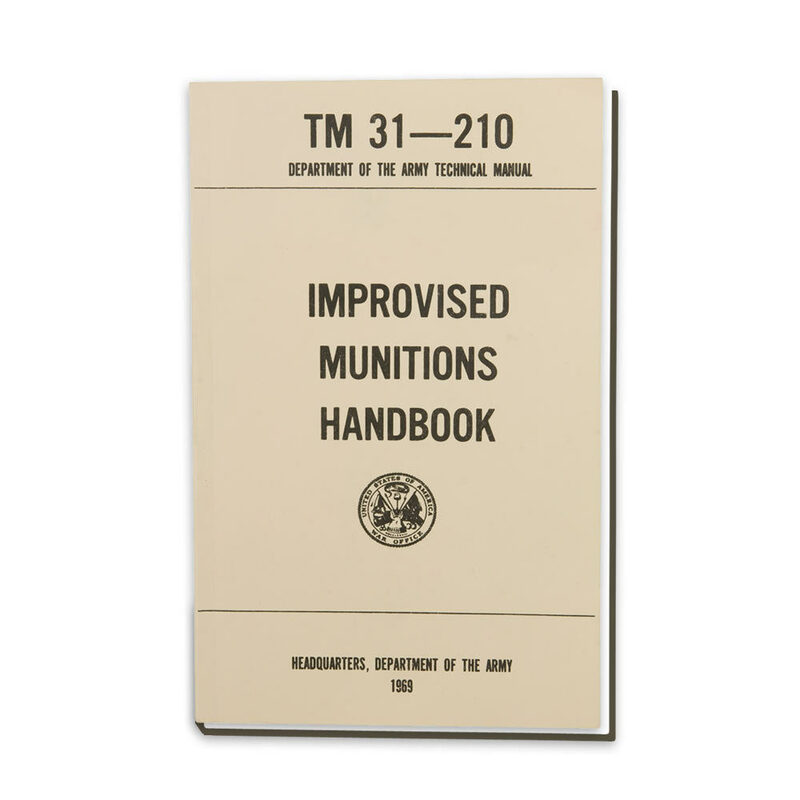 This reprinted Army Field Manual covers the manufacture of explosives and propellants, mines, grenades, small arms weapons, ammunition, mortars, rockets, incendiary weapons, fuses, detonators. 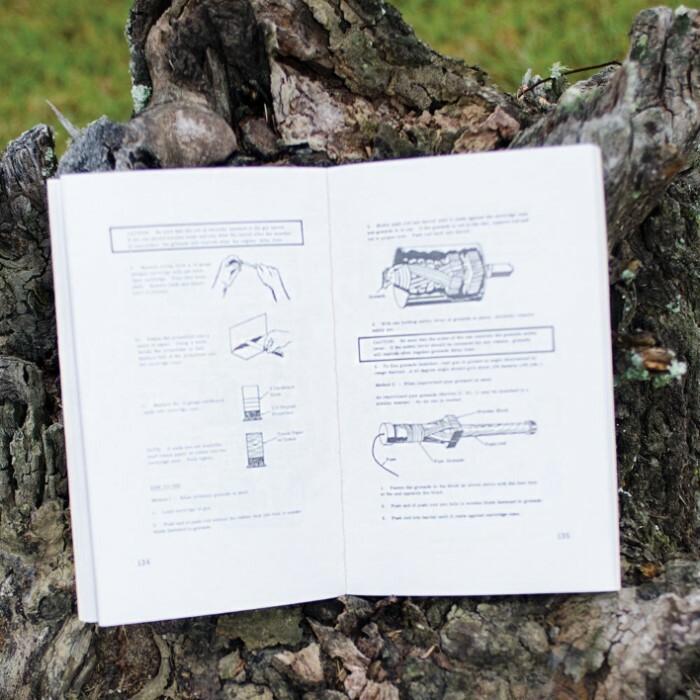 Each paperback manual has detailed diagrams and illustrations. 256 pp.